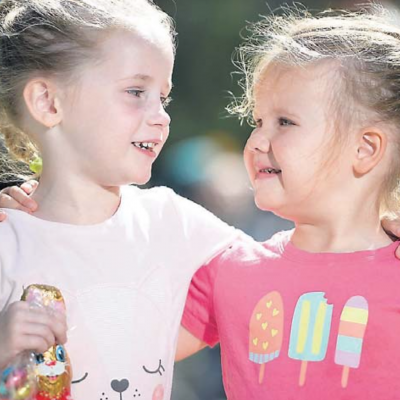 Easter fun at Kidstown - Aquamoves – Indoor and outdoor pools, fitness facilities and programs in Shepparton, Victoria. 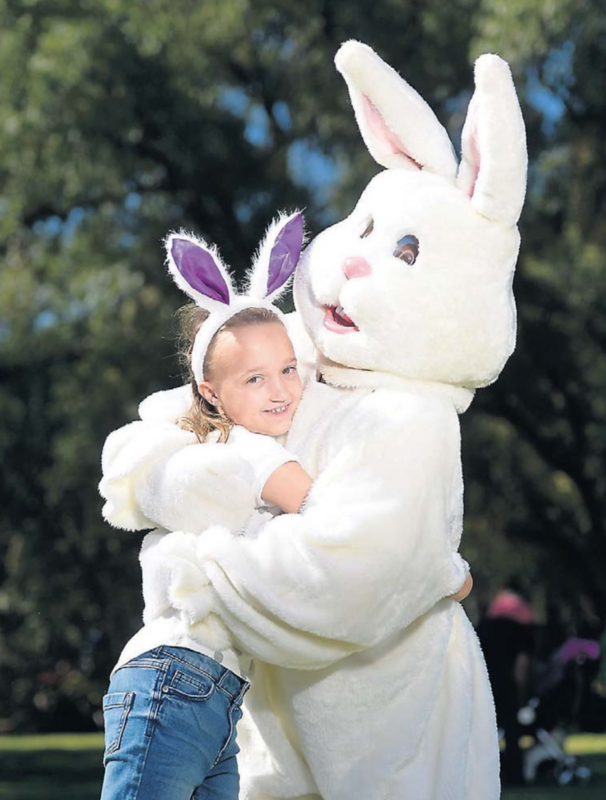 Hundreds of children are expected to turn out to KidsTown to participate in its annual Easter Egg-Stravaganza egg hunts this week. 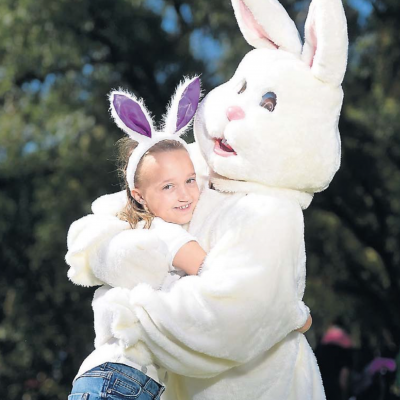 The three-day event kicked off yesterday morning with two hunts launched by the Easter Bunny himself. The hunts will run from 11 am daily. 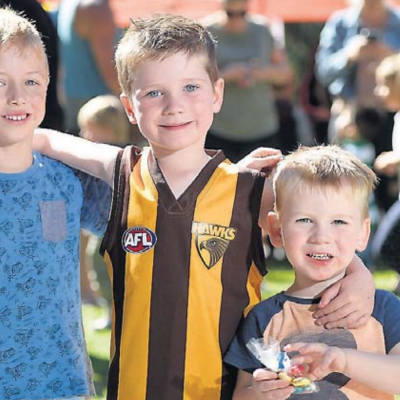 Children searched high and low in the Peppercorn Gardens at KidsTown for tokens they were able to exchange for eggs and special chocolate treats. 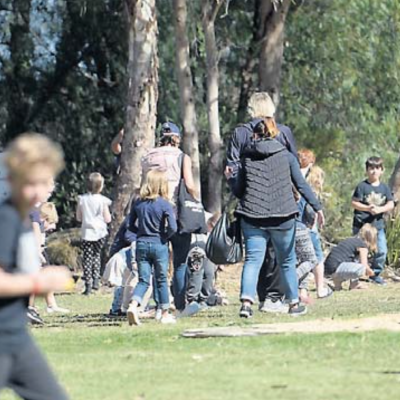 KidsTown co-ordinator Tracey Toy said the first hunt of the day was for children five years and younger while the second hunt at 11.30 am was for those aged six years and older. 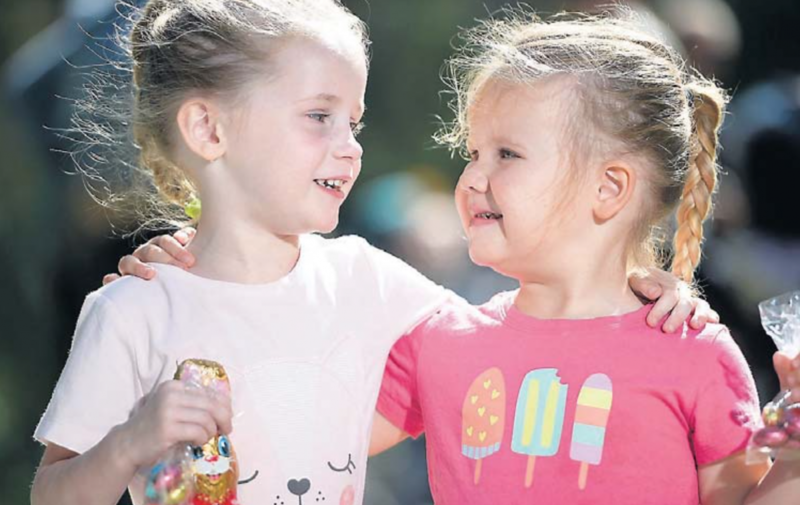 The egg hunts will continue today and tomorrow, with registrations open from 10.45 am in the Peppercorn Gardens. 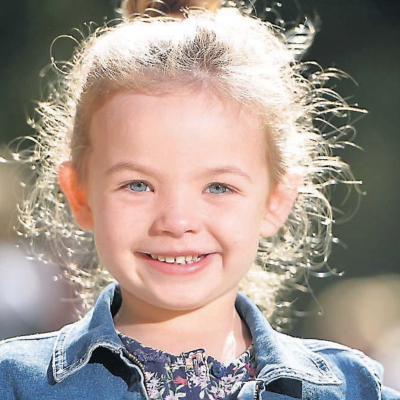 The hunts cost $3 each, $5 each with a miniature train ride included or $9 each with a train ride and jumping castle included. 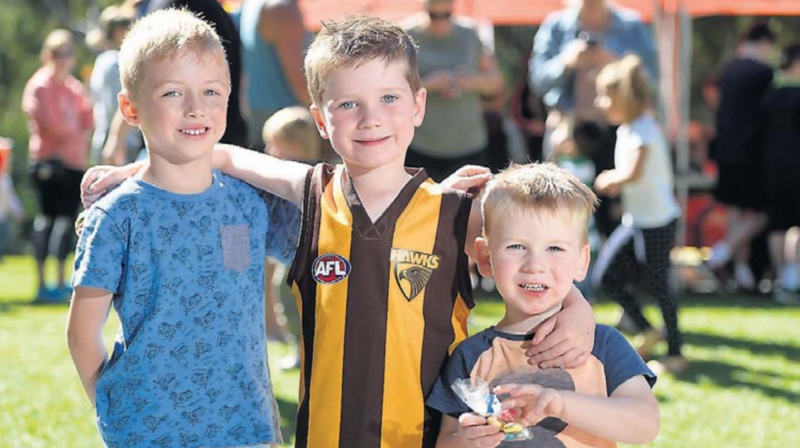 Article curtesy of the Shepparton News on Wednesday 12 April 2017. Pictures by Holly Curtis.